How do I sign out of Facebook? 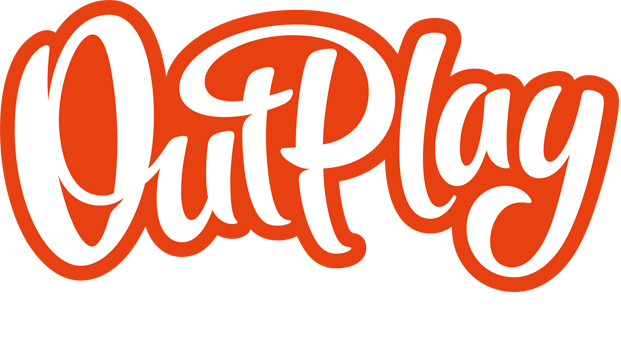 – Outplay Entertainment Ltd.
Open the "Settings" menu in the game, and tap on the Facebook icon with the line through it. This will disconnect the game from Facebook. Please bear in mind, doing this will mean any progress made in the game will no longer be saved to the cloud. Although, to fix this, all you need to do is sign back in.